LaserLight is conveniently located at 22 Washington Street in Norwell, MA, near Queen Anne’s Corner, where Routes 53 and 228 intersect, just off Route 3 Exit 14. 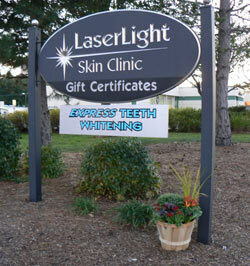 We commit first to our clients who have scheduled appointments, but we do welcome walk-ins. We limit our waiting times, out of respect of your valuable time.